Key West can expect an evening of good vibrations this April. The legendary Beach Boys – whose scores of hit songs loved by the young, old and everything in-between – are set to play a show at the Sunset Green Event Lawn at 24 North Hotel on April 4. The open-air concert will revisit hits that have been radio mainstays for over half a century. 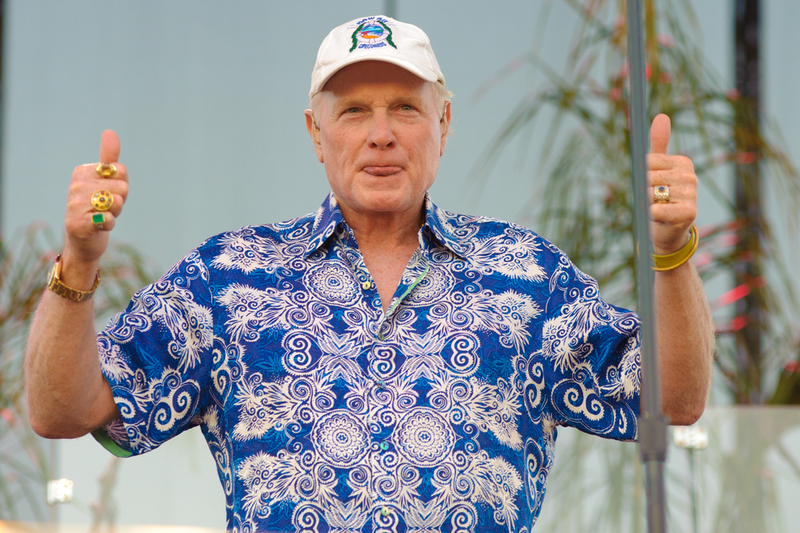 Songs like “I Get Around,” “Help Me Rhonda,” and “California Girls” will be led by Mike Love, who co-founded the band back in the sixties. The show is part of the band’s global tour and part of the Key West Concert Series presented by Rams Head Productions. The all-ages concert will be held at the Sunset Green Event Lawn at 3820 N. Roosevelt Blvd., located between sister hotels The Gates Key West and 24 North Hotel. Guests are encouraged to arrive early to snag the best spot, and are allowed to bring chairs and blankets. Doors open at 6pm, with showtime scheduled for 7:30pm. In addition to the special offer through Ticketfly, we at 24 North Hotel have an exclusive offer for the occasion. Check out our special package for hotel stay and tickets to see the Beach Boys live! If you book with 24 North, you don’t have to worry about parking or how to get home after the show. Our hotel in New Town offers awesome amenities that make for a seamless stay in the Conch Republic. An onsite Starbucks and hourly shuttle service to Mallory Square are just a few benefits of staying with us.